There are many great promotions at Intertops Casino this March. St. Patrick’s Day may be over, but the St. Patrick’s Day bonus is not. In addition to this, there are bonus and free spins offers on the new games Fire Dragon, and Trigger Happy. Intertops Casino celebrates St. Patrick’s Day with three match deposit bonuses and a free casino chip offer. The promotion runs until 24th March 2019. Use the offers in consecutive order and redeem each one with a minimum deposit of $20. 1st Deposit: Get a 50% match deposit bonus up to $200 along with 20 free spins on the Asgard slot game. Redeem this offer with the coupon code GREEN1. 2nd Deposit: Enjoy a 75% match deposit bonus offer up to $300. In addition to this, you get 30 free spins on the Samba Sunset slot game with the code GREEN2. 3rd Deposit:: Get a 100% match deposit bonus up to a maximum of $500. Added to this are 50 free spins on the Lucky 6 slot game. Redeem these bonus offers with the GREEN3 coupon code. 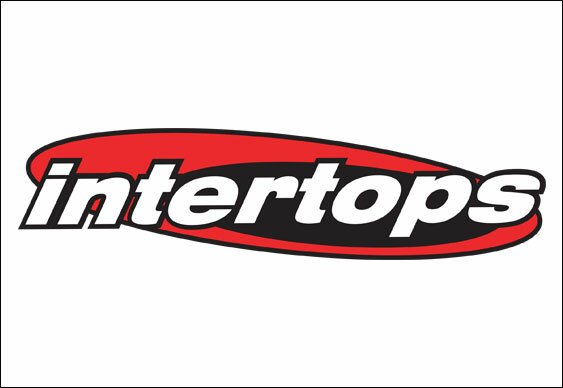 After the three deposit bonus and free spins offers, you get $25 free to play with at Intertops Casino. The maximum cash out amount for the free chip offer is $200. The new Jackie Chan slot release, Fire Dragon, comes with a choice of three match deposit bonus offers. The promotion expires on 24th March 2019. Make a deposit between $20 and $49 for a 50% match deposit bonus, and 20 free spins on Fire Dragon. For a deposit of $50 to $99, you get a 75% match bonus and 40 free spins on Fire Dragon. Deposit $100 or more and enjoy a 100% match deposit bonus along with 60 free spins on Fire Dragon. Redeem any of these offers with a minimum deposit of $20 and the FIREDRAGON2 coupon code. Intertops Casino’s newest game from Realtime Gaming (RTG) is Trigger Happy. There are three special offers that must be used in consecutive order. 1st Deposit: 50% match deposit bonus up to $200 and 20 free spins on Trigger Happy. 2nd Deposit: 75% match deposit bonus up to $300 and 30 free spins on Trigger Happy. 3rd Deposit: 100% match deposit bonus up to $500 and 50 free spins on Trigger Happy. Redeem these offers with the coupon codes TRIGGER1, TRIGGER2, and TRIGGER3 respectively. Last updated by Shannon on March 25, 2019 .